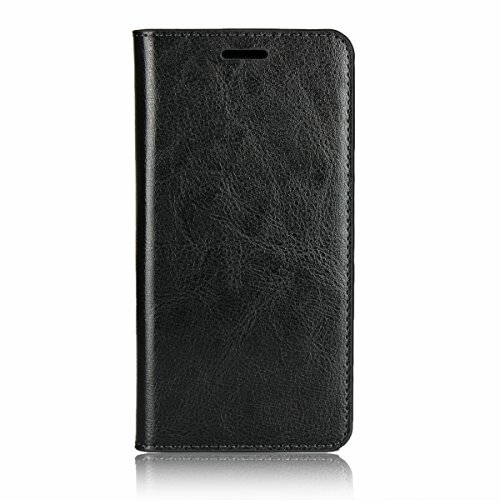 Made Of High Quality PU leather+ Soft TPU Case, Give Excellent Protect for your Phone. Nice Color Design, No matter you are daily use or business, it is a good option. ✔PRECISE CUTTING: It gives you seamless access to all ports and features, have not effect on signal, wifi and gps, the best partner for your Sharp Android One S4 . ✔SIMPLIFY YOUR LIFE AND ABANDON YOUR BULKY WALLET: Hold on to your essential credit cards, business cards, driver's license and IDs when you're on the go; at the gym, store, airport, office or anywhere life takes you! ✔MATERIAL: Made of soft leather, this wallet protective flip cover with beautiful texture is comfortable to touch and grip, durable felt inner lining. ✔FULL PROTECTION TO YOUR Sharp Android One S4 : Our durable Sharp Android One S4 flip cover wrap all around of your phone, with 360 degree protection from dropping, scratching. If you have any questions about this product by Torubia, contact us by completing and submitting the form below. If you are looking for a specif part number, please include it with your message.